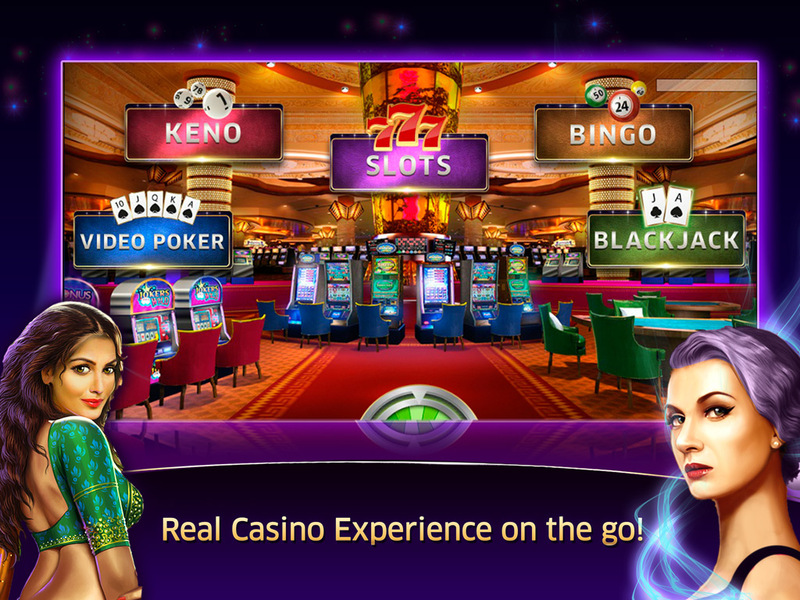 Best Bet Casino is Pechanga‘s free social casino app. With all of the excitement of Pechanga Casino & Resort right on your phone, you can play your real casino favorites. Free slots games including Konami favorites like China Shores, Aristocrat favorites like Buffalo Moon, and Everi favorites like Mata Hari. Indulge in video poker with the world-famous Multi-Strike poker, Multi-Play poker and classic video poker games found in real casinos. Or, test your luck at Blackjack, Keno or Bingo. All of the fun of Pechanga in the palm of your hand! Over 40 FREE slots games including real casino favorites like China Shores™! More added regularly! Over 10 ways to play video poker! Bingo bonanza – several rooms with fun themes! Brand new Keno rooms! Pick and win! FREE daily & bi-hourly bonus coins!